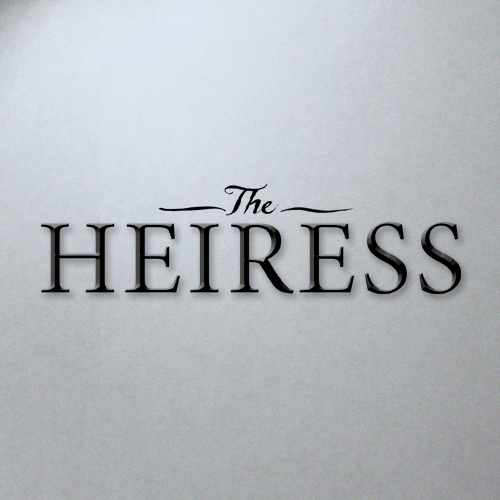 The Heiress on Broadway Ticket Giveaway!!!!! 2. Follow The Heiress on TWITTER and tweet this giveaway & leave a comment saying you did. 4. Like The Heiress on Facebook & comment saying you did or already follow. Details: This giveaway is open to US Residents and will remain open until September 22nd 2012 at 11:59 p.m. EST. Any comments left after this time will not be counted. The winner will be selected randomly and will be notified via email and will have 48 hours to claim their prize. I also follow The Heiress already on Twitter. I follow you on Twitter too (@ladystardust25). 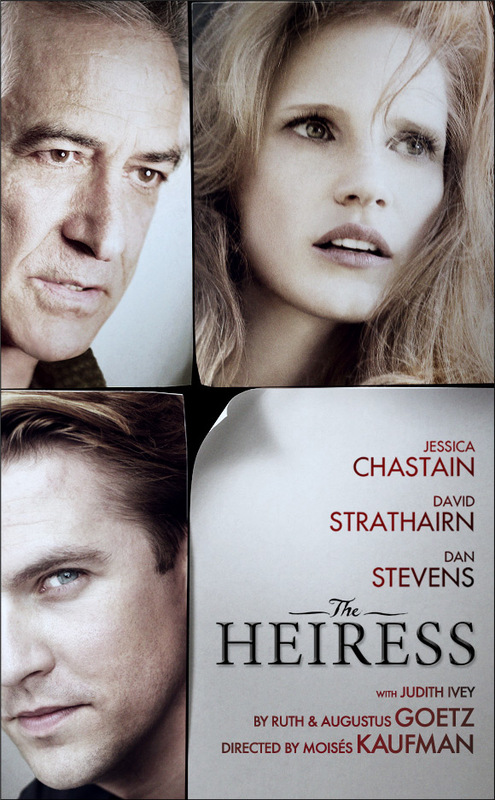 And I like The Heiress on Facebook. Followed and tweeted! Would love to see this show. did it all .. and i would love love love a to see this show .. 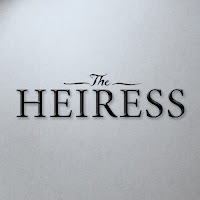 I am an email subscriber via Feedburner and would like to see The Heiress.